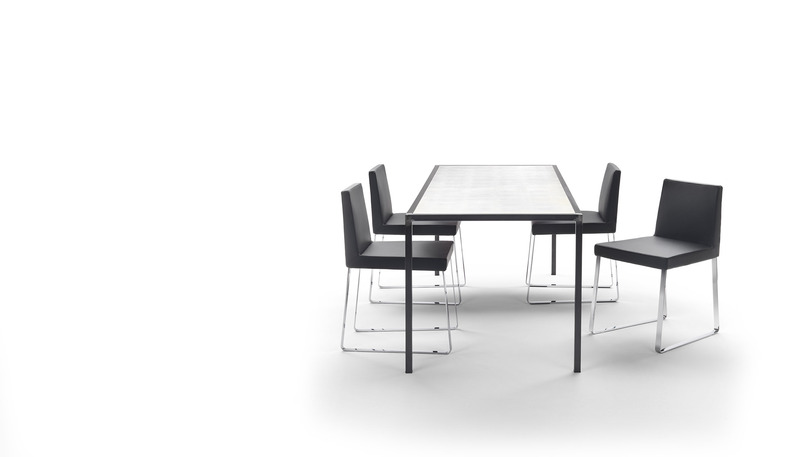 Contract collection of chairs without armrests, available in three different sizes and with square quilting, characterized by a modern and essential design. Thanks to these features, Maggy perfectly fits into different contract projects, such as restaurants, lounge areas, hotels, waiting rooms, but is also ideal for a residential use in a modern dining or living room. For more information please refer to the Technical Data Sheet.